The accident may be happened often on traffic way and slope area and there are many times the severe injured may happen accidentally, but we can prevent or relief from that with 3M Anti-Slip Tape designed properly for the such case. 3M K520 Adhesion Promoter is a liquid primer used to improve the adhesion of 3M acrylic foam tapes to polyolefin-based substrates such as thermoplastic olefins (TPO), polypropylene (PP) and EPDM rubber. 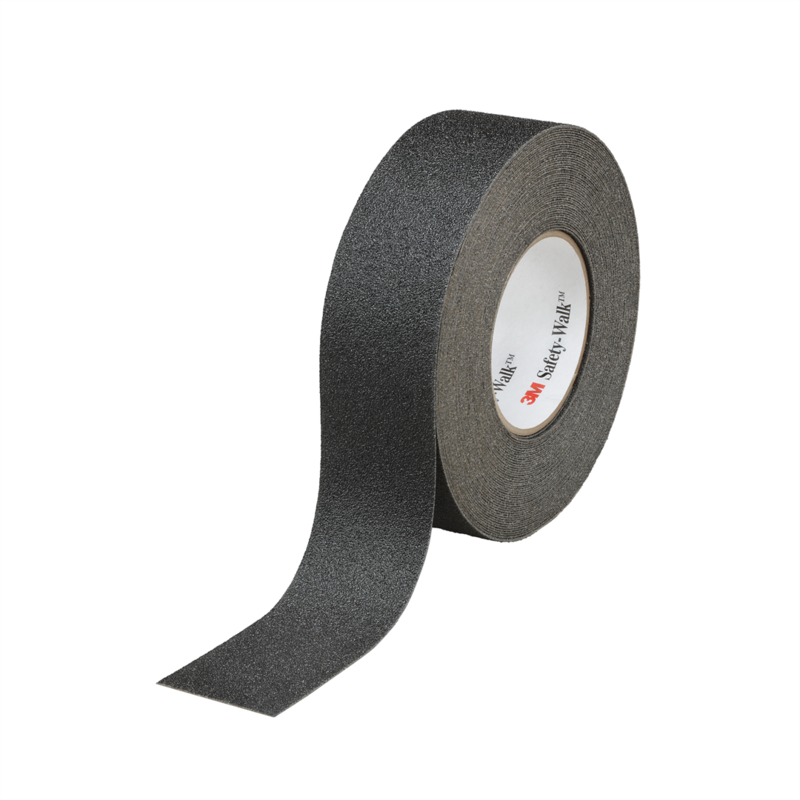 3M VHB Tape Universal Primer UV is a priming solution designed for bonding with 3M VHB Tapes. It enables strong, durable bonds on surfaces like polypropylene, ABS, PET/PBT blends and other difficult to stick to substrates while improving a manufacturer’s environmental, health, and safety profile when compared to using 3M™ Tape Primer 94.